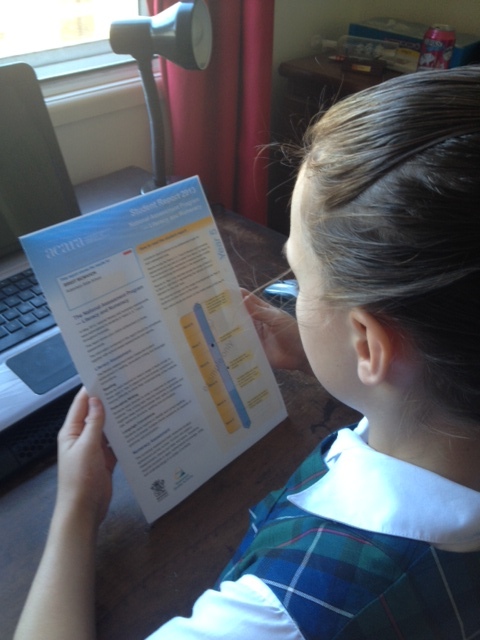 NAPLAN SPELLING YEAR 5 – Speech-Language Pathologists can help with Naplan Preparation. YEAR 5 Naplan Minimum Spelling Standards: How can Speech-Language Pathologists Help with Naplan? Naplan is a national assessment. 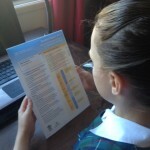 The Year 5 results are being used more and more by schools in their selection of students. The results can indicate your child’s “relative” position to other children in the state. If your child is struggling or not really showing their potential in any of the areas assessed by NAPLAN – reading comprehension, grammar skills, spelling and writing a Speech Pathology assessment can find specific underlying areas of gaps that may be impacting on your child’s results. Doing practise books is going to be less effective if there are actually some gaps in skills. In spelling, Year 5 students at the minimum standard on Naplan can be expected to identify and correct errors in most one- and two-syllable words with regular spelling patterns and some less frequently used words with double letters. Problems with reading and spelling VOWELS in words is a very common problem area – Speech-Language Pathologists can assess children’s PHONOLOGICAL AWARENESS SKILLS – the ability to hear and manipulate sounds within words. Phonological awareness has been shown to be one of the best predictors of reading and spelling success in primary school. frequently used one-syllable long vowel words e.g. My sister thinks she is grate at cooking. frequently used one-syllable words with irregular spelling patterns e.g., My frends are visiting. common one-syllable verbs with tense markers e.g., I like swiming best. high frequency two-syllable words e.g., The numba on the ticket is six. high frequency compound words e.g., There was a big ovarnight rainstorm. less frequently used multi-syllable words with double letters e.g., That will cost milions of dollars.